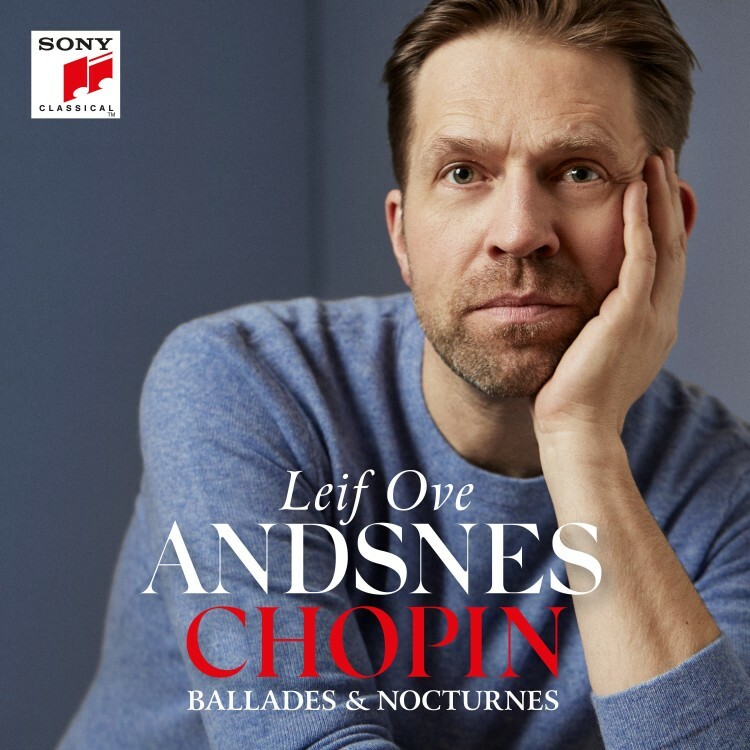 With his commanding technique and searching interpretations, the pianist, Leif Ove Andsnes, has won worldwide acclaim, giving recitals and playing concertos in the world’s leading concert halls and with its foremost orchestras. Also an avid chamber musician, he is the founding director of the Rosendal Chamber Music Festival in Norway. 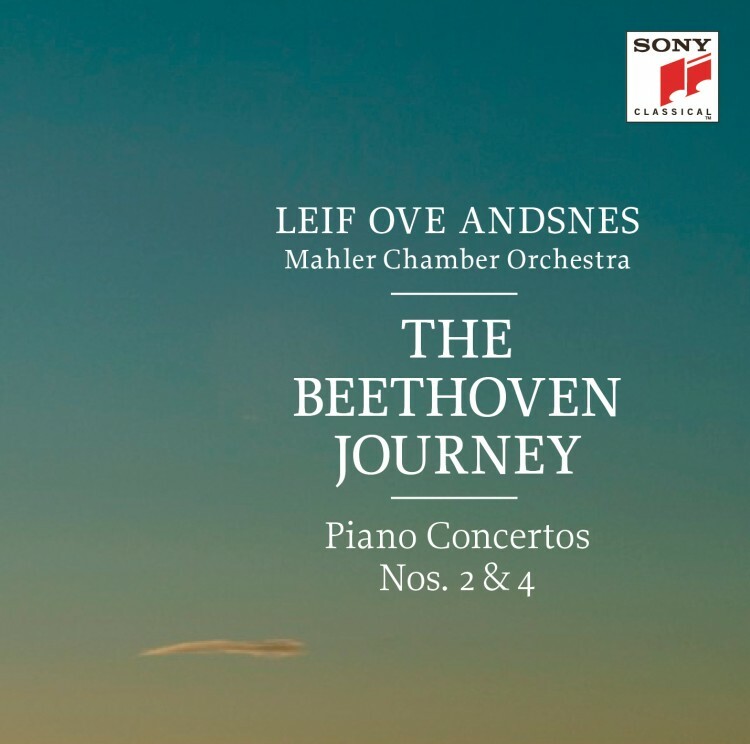 In the current season Andsnes performs in concert with the Berlin Philharmonic, Boston Symphony Orchestra, London Philharmonia, Vienna Philharmonic and NHK Symphony Orchestra amongst others. He gives solo recitals across South America and Japan, joins Matthias Goerne for dedicated Schubert lieder projects and Marc-André Hamelin for a programme of Mozart, Debussy and Stravinsky for piano four-hands. 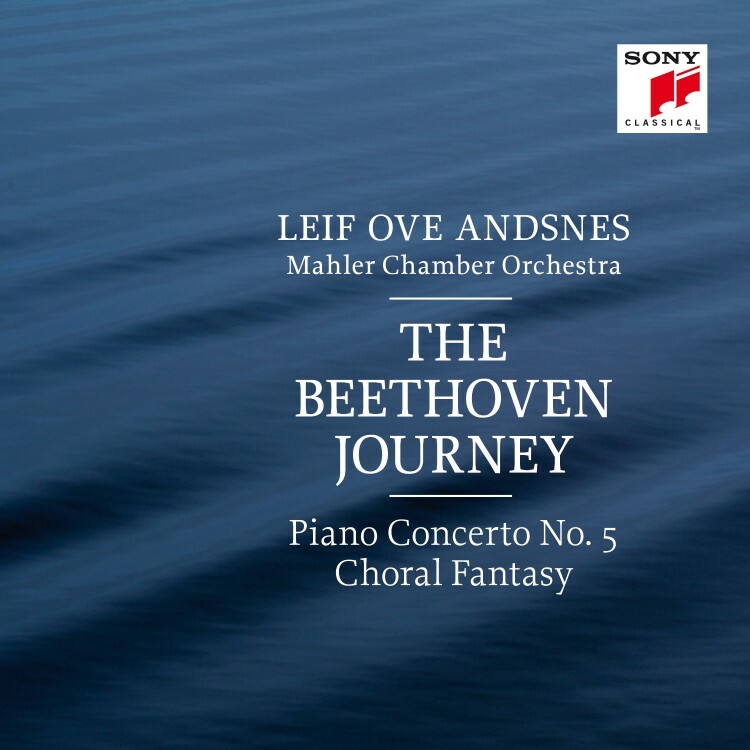 Following the enormous success of his recent 3 volume Beethoven Journey on Sony Classical, Leif Ove Andsnes recently returned to the studio to make two new recordings, both due for release in 2017-18: a Stravinsky four-hands album, recorded with Marc-André Hamelin for Hyperion, and a solo Sibelius collection for Sony Classical. His previous discography comprises more than 30 discs for EMI Classics – solo, chamber, and concerto releases, many of them bestsellers – spanning repertoire from the time of Bach to the present day. Andsnes has received Norway’s distinguished honor, Commander of the Royal Norwegian Order of St. Olav. In 2007, he received the prestigious Peer Gynt Prize, awarded by members of parliament to honor prominent Norwegians and, in Spring 2016, he received an honorary doctorate from New York’s Juilliard School. He is also the recipient of the Royal Philharmonic Society’s Instrumentalist Award and the Gilmore Artist Award. 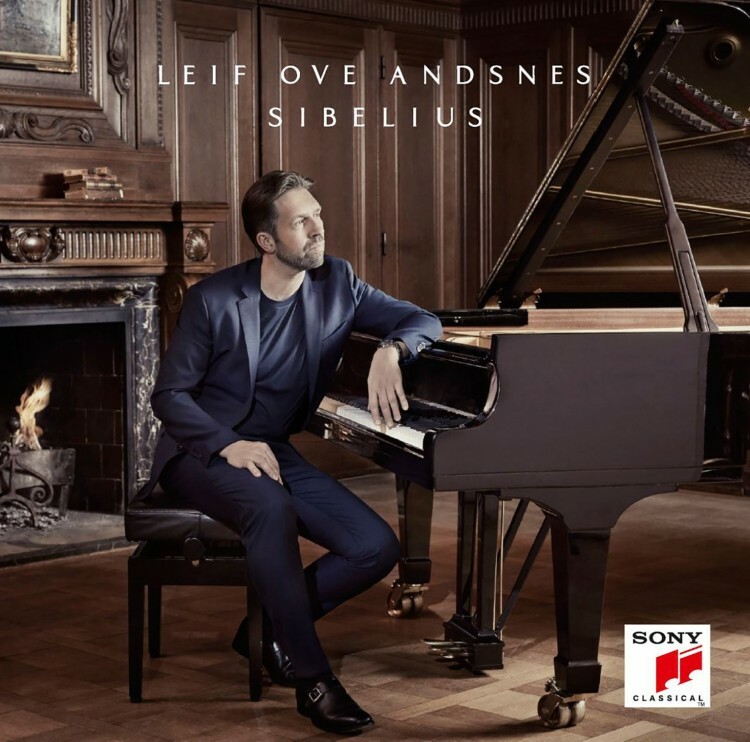 He was inducted into the Gramophone Hall of Fame in 2013 and, saluting his many achievements, Vanity Fair named Andsnes one of its ‘Best of the Best’ in 2005. 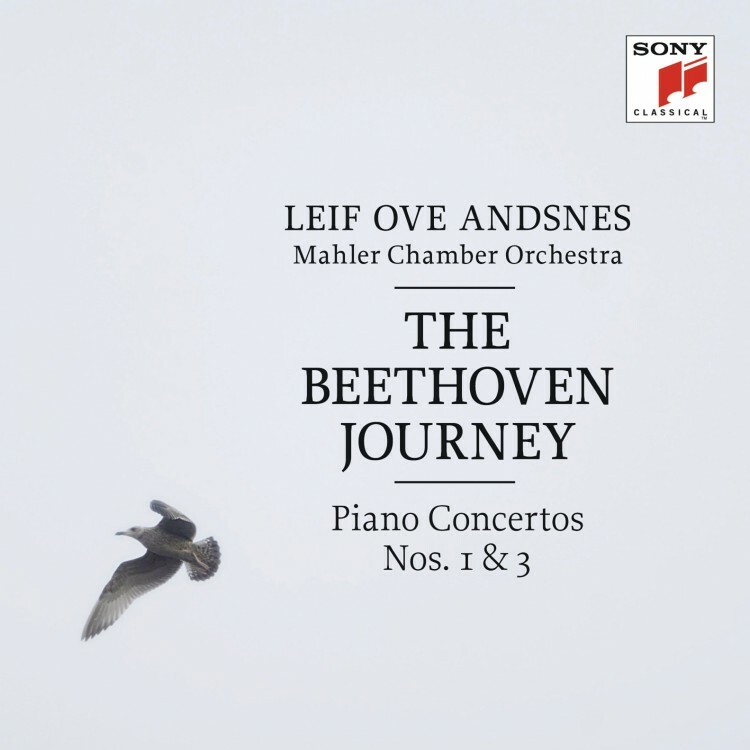 Leif Ove Andsnes was born in Karmøy, Norway in 1970, and studied at the Bergen Music Conservatory under the renowned Czech professor Jirí Hlinka. He has also received invaluable advice from the Belgian piano teacher Jacques de Tiège who, like Hlinka, has greatly influenced his style and philosophy of playing. He is currently an Artistic Adviser for the Prof. Jiri Hlinka Piano Academy in Bergen where he gives an annual masterclass to participating students. 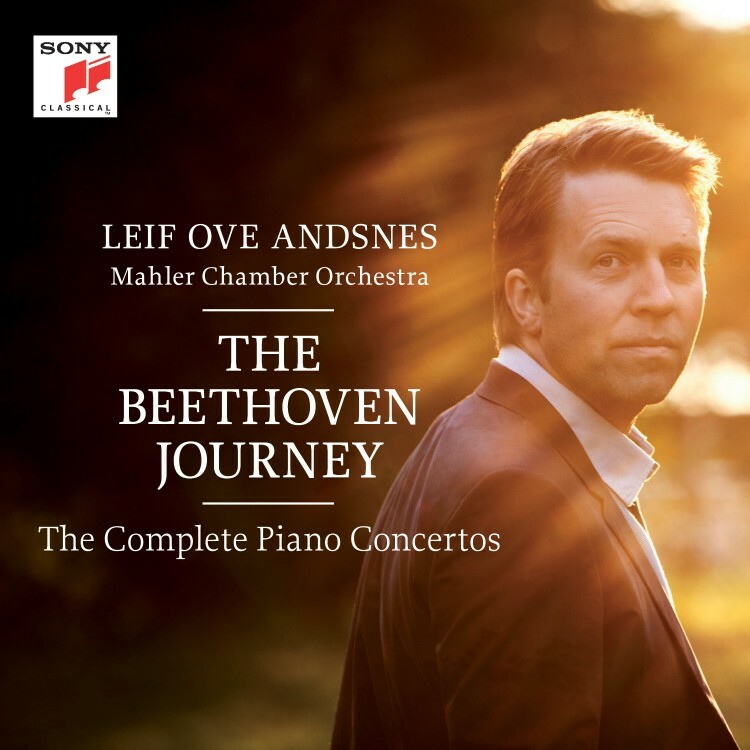 Andsnes lives in Bergen and in June 2010 achieved one of his proudest accomplishments to date, becoming a father for the first time. His family expanded in May 2013 with the welcome arrival of twins.